We proudly announce the release of Game Garden Academy, a portfolio of online video courses about game business for starting game developers and students. The courses are sold on video course platform Udemy. The courses contain useful information and tips about topics that game developers encounter when they start their own company: entrepreneurship, marketing, PR, finance, pitching, team dynamics and more. 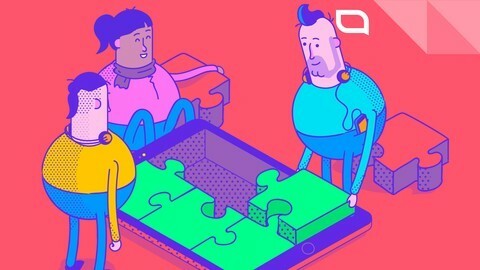 These subjects usually are underrepresented in game development programs at universities, while many graduates set up their own game studio. 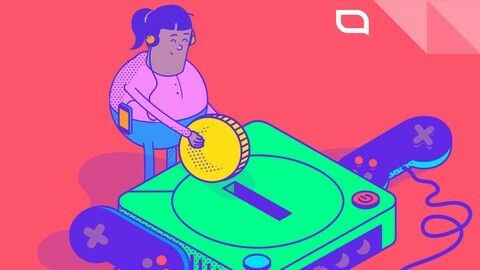 Entrepreneurial skills are more important than ever to keep a studio afloat in the volatile, ever-changing game industry. 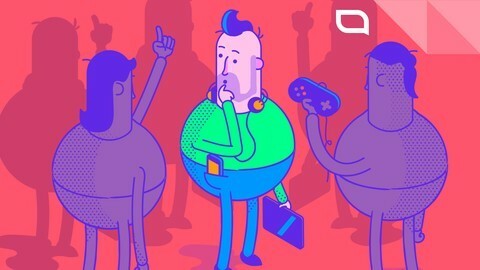 Since 2008, we have closely worked with over 40 game startups, earning a ton of valuable information about how game studios work, their strengths and their pitfalls. We share our knowledge and experiences locally in our incubation program. With Game Garden Academy, we can share this knowledge on an international platform and help game startups worldwide. Game Garden Academy launches with four courses on Udemy. Each course is given by an expert in that field. 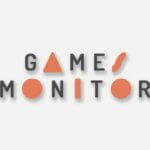 Additionally, each course contains interviews with experienced game developers for additional perspectives and stories. 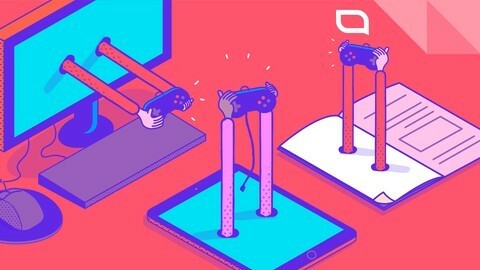 Among the interviewees are Rami Ismail (Vlambeer), Leonie Manshanden (BioShock Infinite), Katie Stegs (Crossy Road, Lumi Consulting) and studios like Ronimo Games (Awesomenauts) and Abbey Games (Reus). We will expand the portfolio in the upcoming months with more courses. 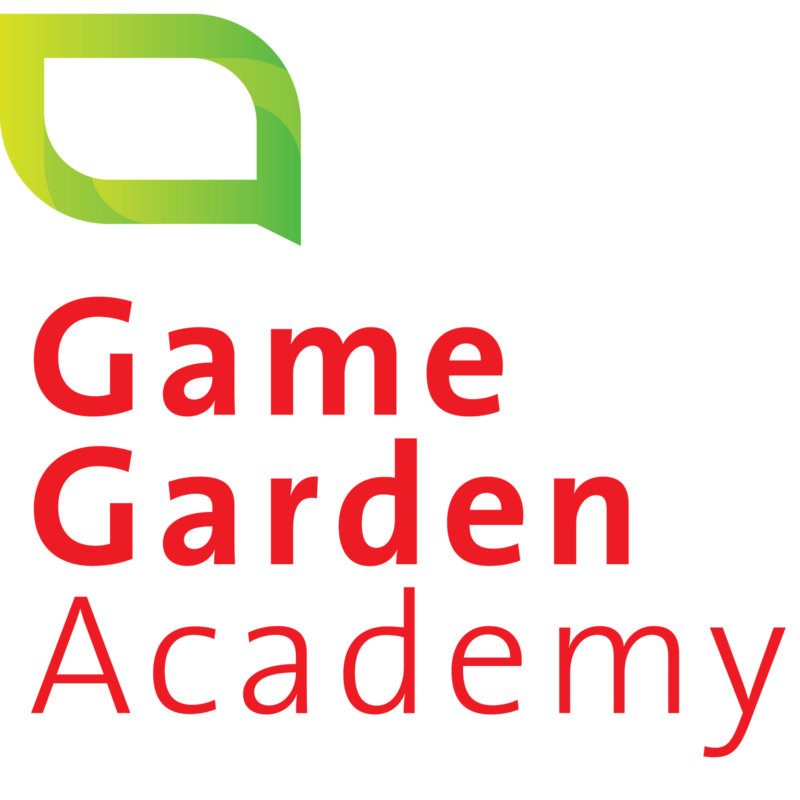 An overview of Game Garden Academy can be found on our Academy page.